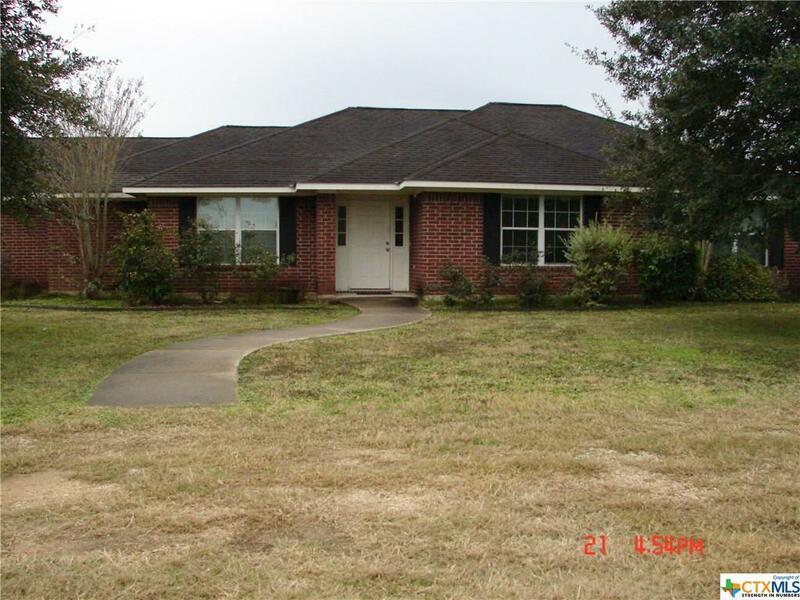 Enjoy this beautiful well maintained county home in Belmont Oaks Subdivision 3/10 of a mile from Lake Gonzales. This home offers three bedrooms two and a half baths with an open kitchen, open bar, fireplace in the living room, garden tub and a bonus room/office which could be converted to a fourth bedroom. 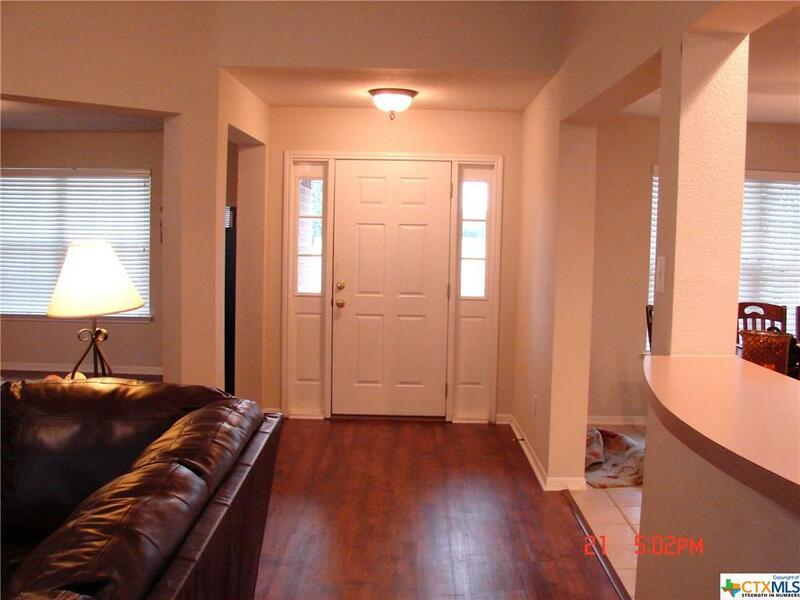 Oversized garage with plenty of storage space, remote lift garage door opener. County water and high speed internet. 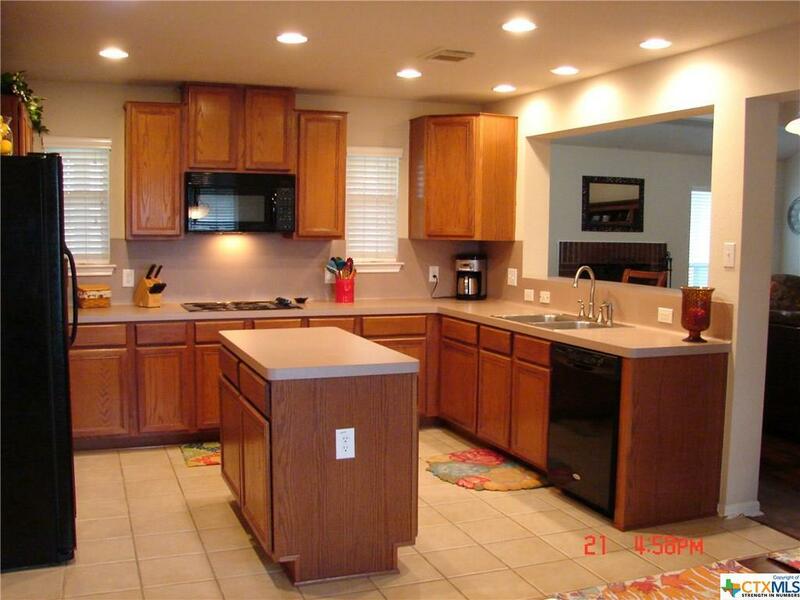 This beautiful home sits on approximately 4.689 acres with large oak trees. 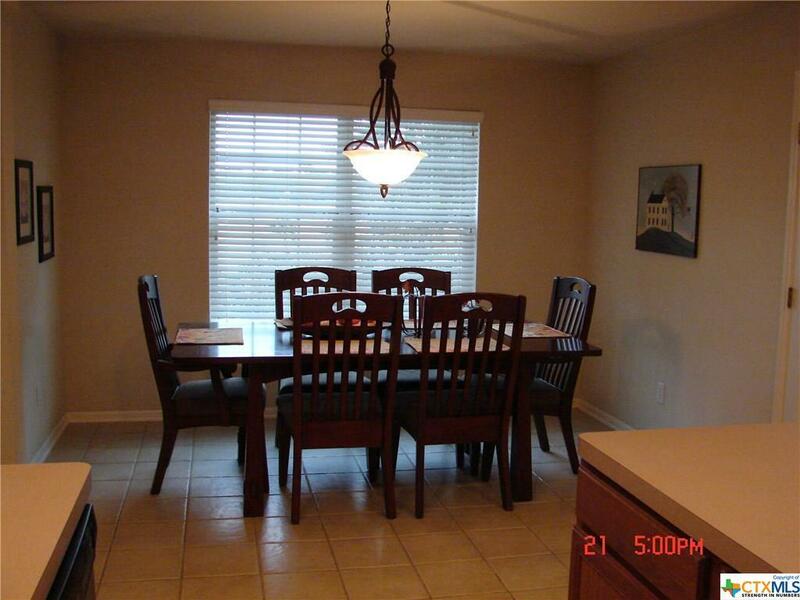 Centrally located and minutes to Gonzales, Luling, Seguin. Listing courtesy of Sherri D. Schellenberg of Breitschopf Cooper Real Estate.